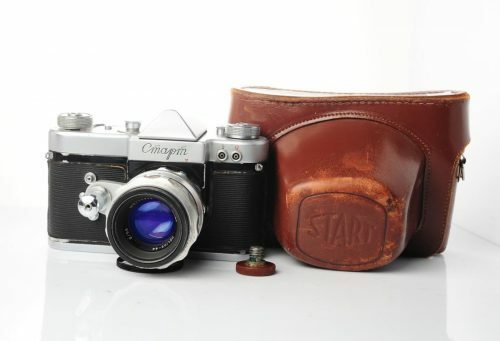 Home / Cameras / SLR cameras / Zenit-122 with MC Helios-44m-7 58mm f/2.0, new old stock! Zenit-122 with MC Helios-44m-7 58mm f/2.0, new old stock! Zenit-122 appears to be just a cosmetic update of the Zenit-12 in a polycarbonate body. 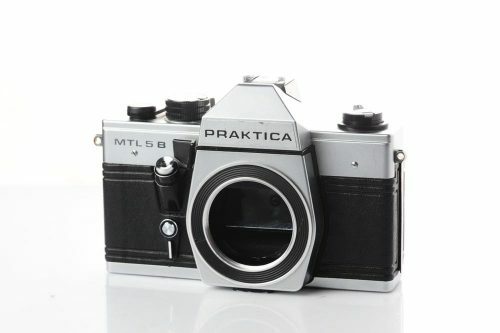 Excellent condition camera with full functionality – NEW OLD STOCK! English manual for this camera can be found here. dual CdS metering with match LED (hi-lo indicator). Comes with top of the line HELIOS-44m-7 lens!